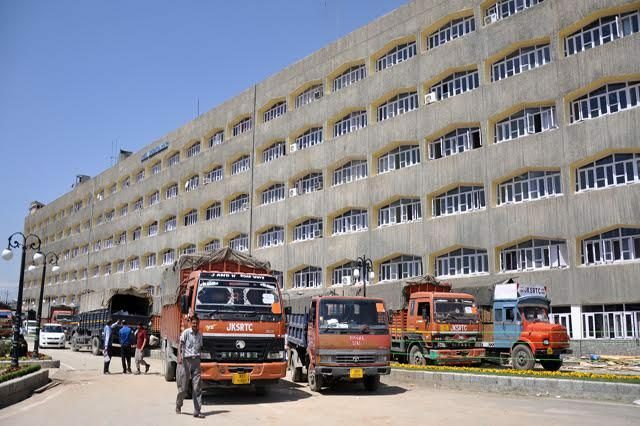 Srinagar, April 15 : Most of the employees in civil secretariat, the highest seat of power in the State, are disappointed at the cold shoulder to their demands by the government and they believe that the same is being done at the behest of some senior officers. A number of employees who talked to news agency said that attempts are being made to divide the employees on the basis of regions and caste to keep the important issues hang fire for their personal gains. “There are some senior KAS officers who have been given out of turn promotions and there would be their reversion if the proper procedure is followed.”They said the Chief Secretary in a number of meetings assured the employees representatives that their issues and demands would be immediately met as regards restoration of slots for KAS induction of Promotee officers, revocation of SRO-202, Promotion of Class-IV and their Pay anomalies, pending cadre review of Planning, Law and Accounts Departments, pending concurrence of Legal Services from Finance department, Enhancement of TA/TMA/Med Allowances. “Not a single issue has been resolved till date from the date of new Chief Secretary took over the office. The employees in Secretariat have been divided into groups which have affected work,” they said.